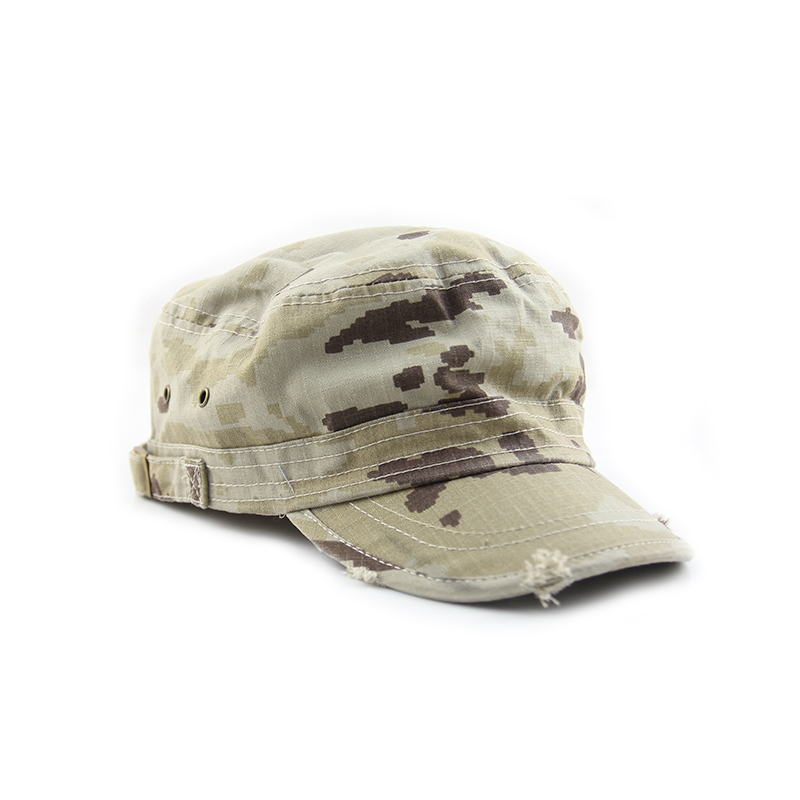 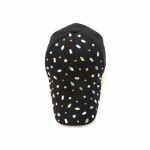 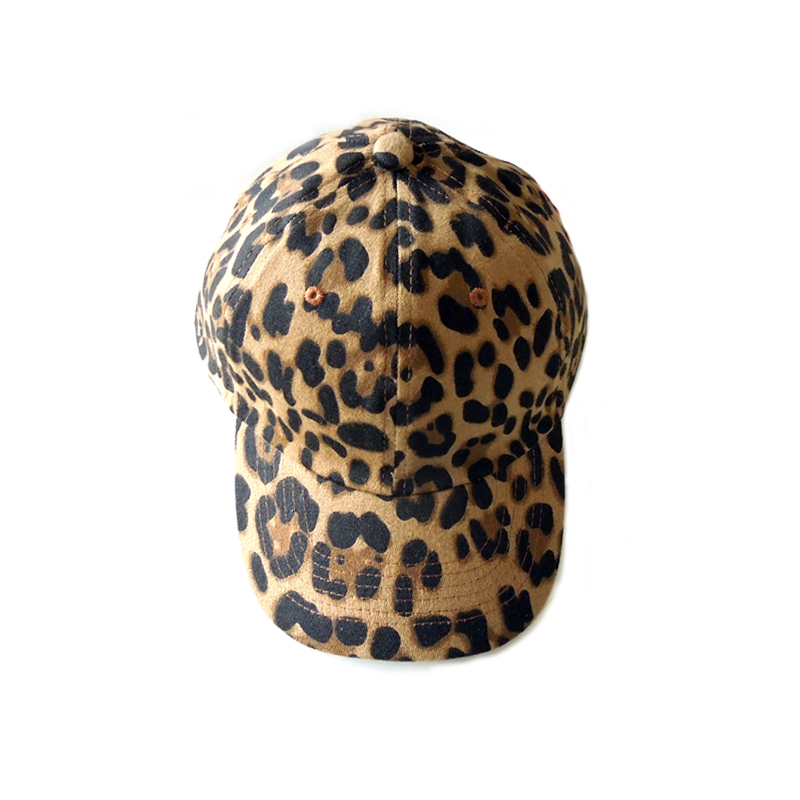 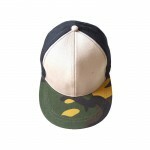 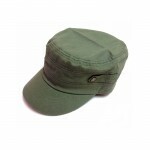 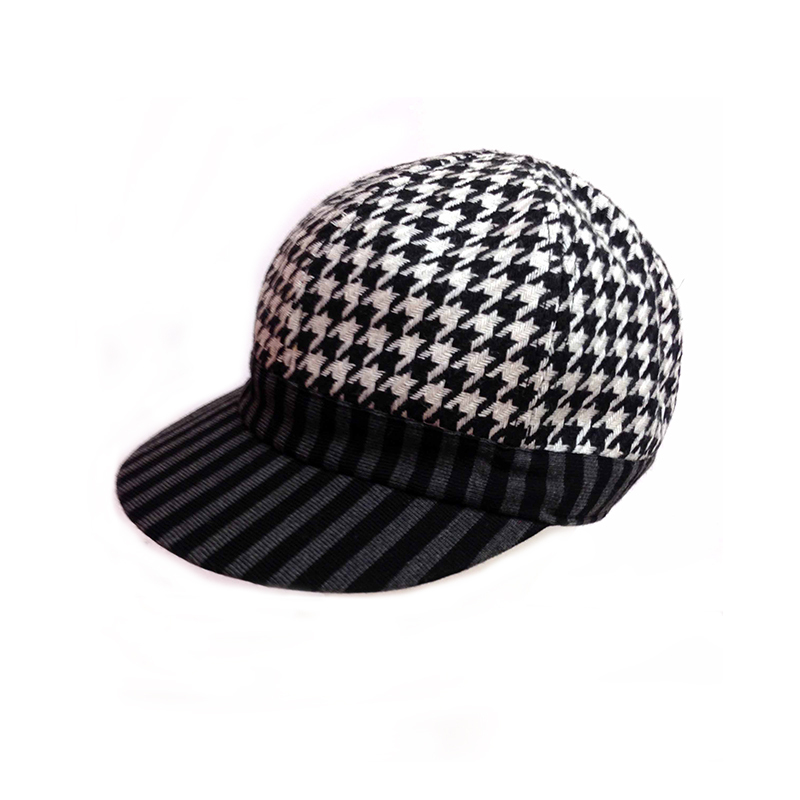 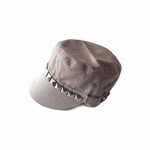 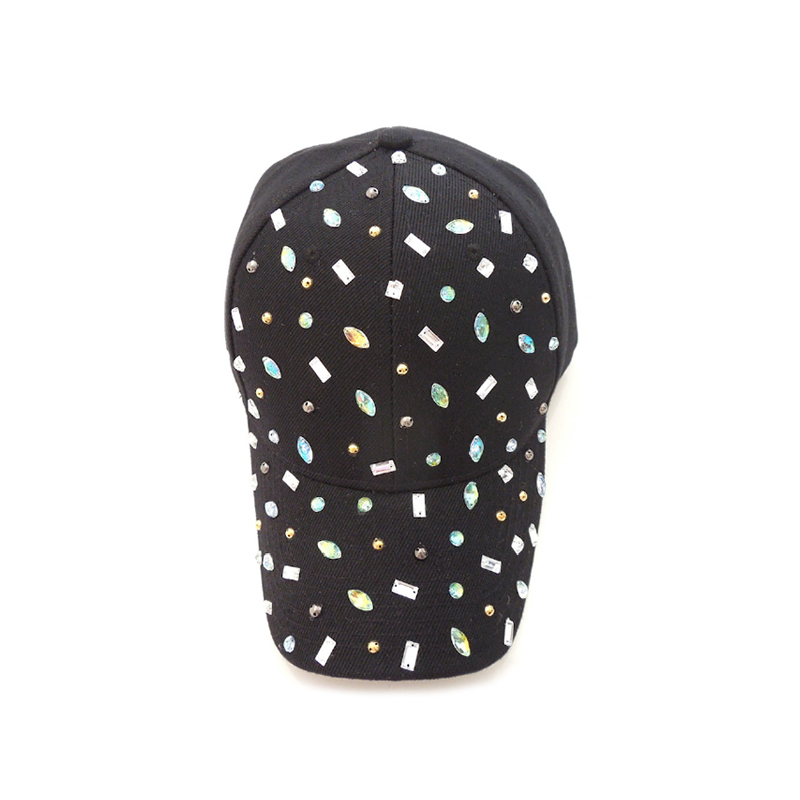 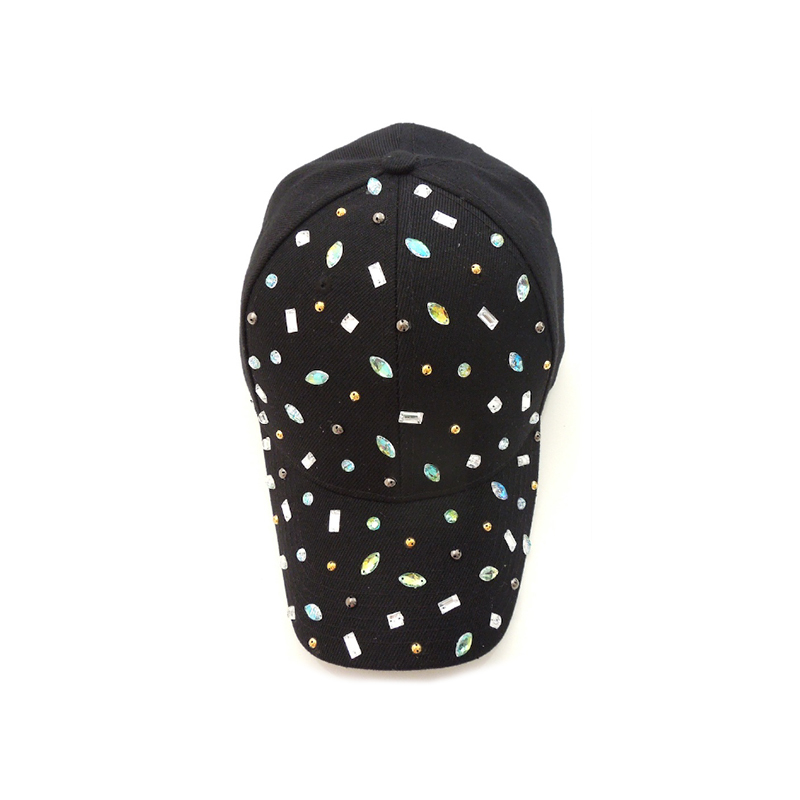 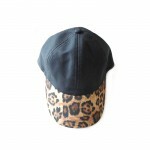 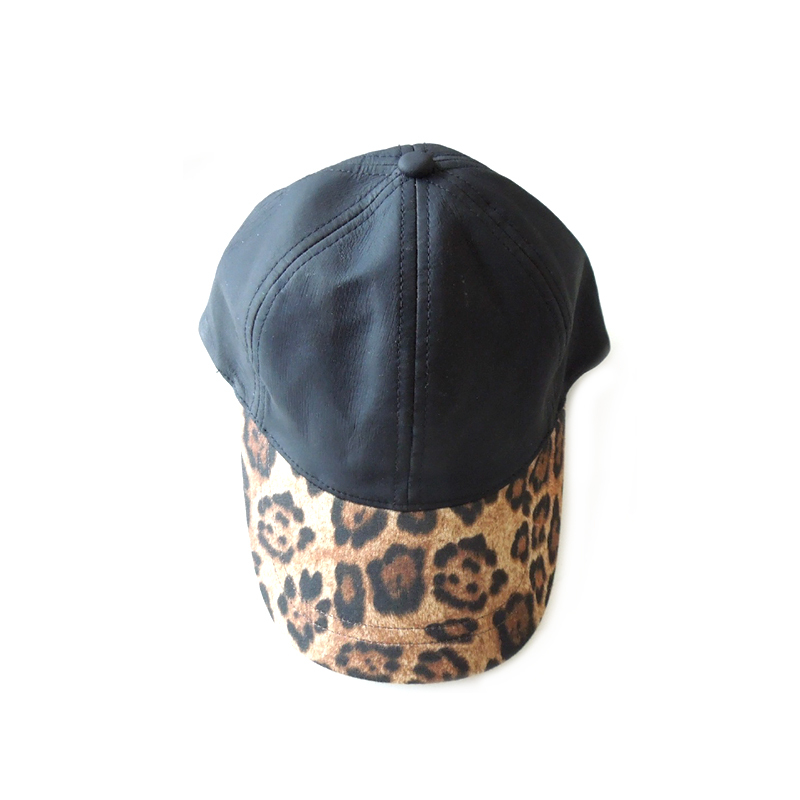 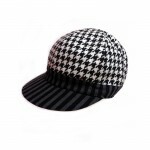 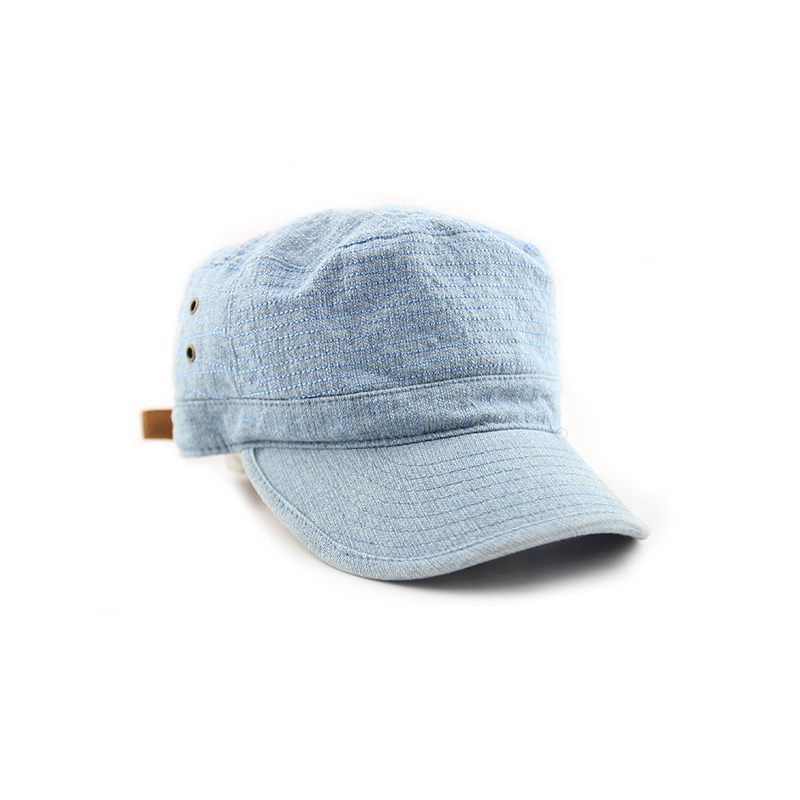 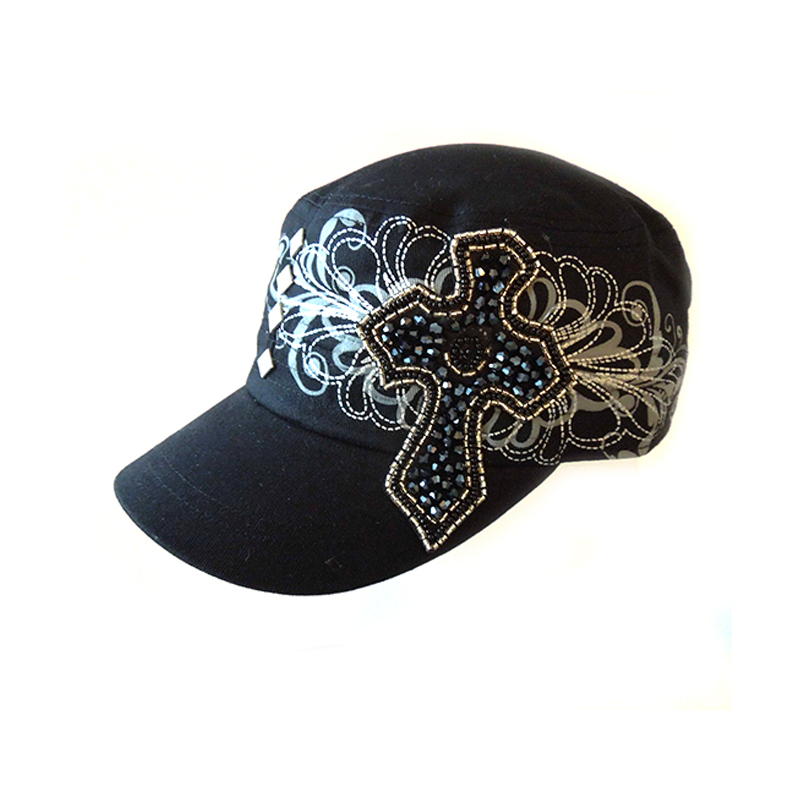 We offer baseball, trucker, cadet and embellished caps of any print or design you require. 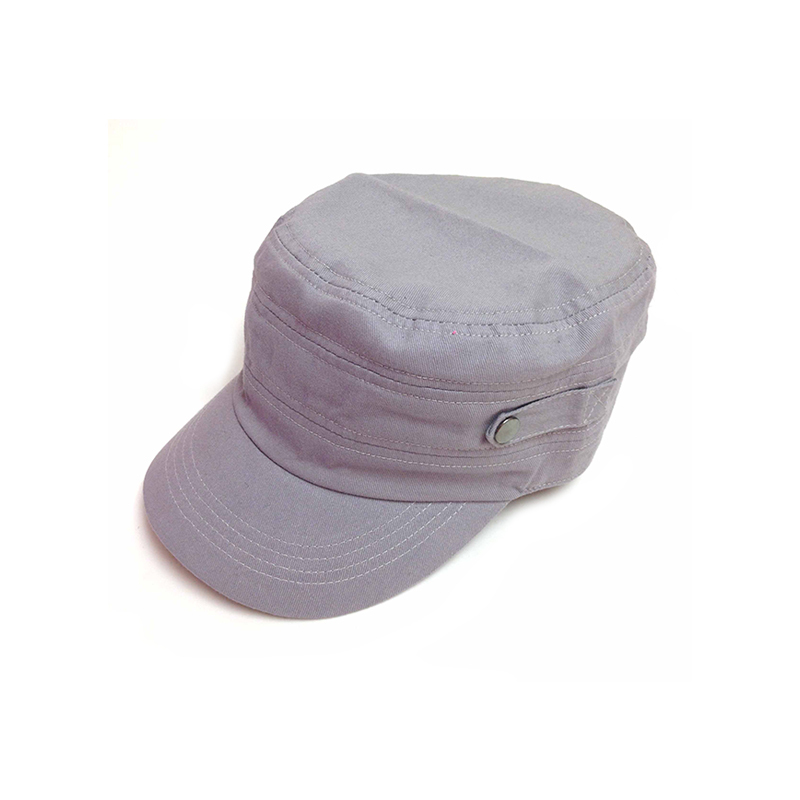 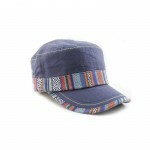 Adjustable hook & loop Velcro closure included in all. 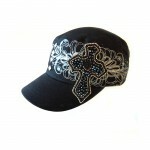 Colors: All colors, embellishment and patterns available. 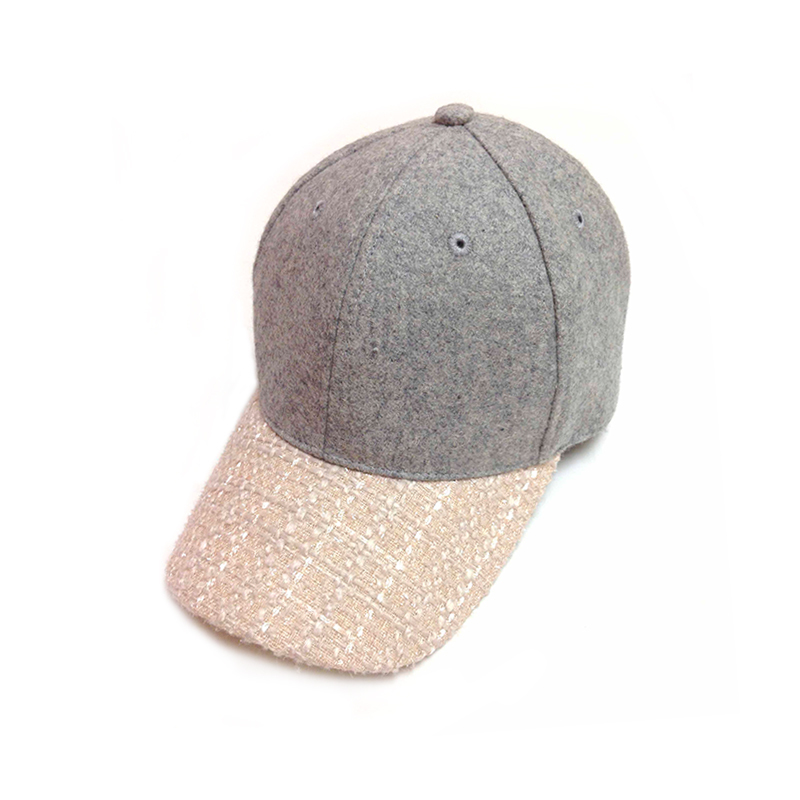 Materials: Wool, Cotton, Tweed, Wool, Twill and Poly blends.